Every heart beats for this capsule of bygone and changing times. 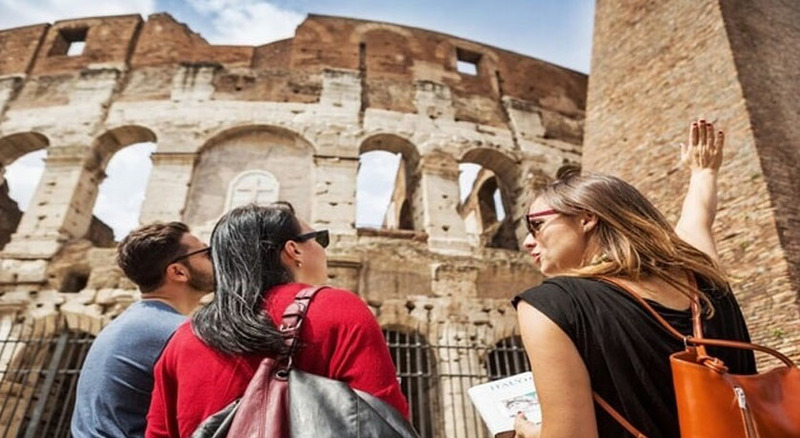 Italy’s extraordinarily diverse culture, art and food have left an unforgettable mark on many. 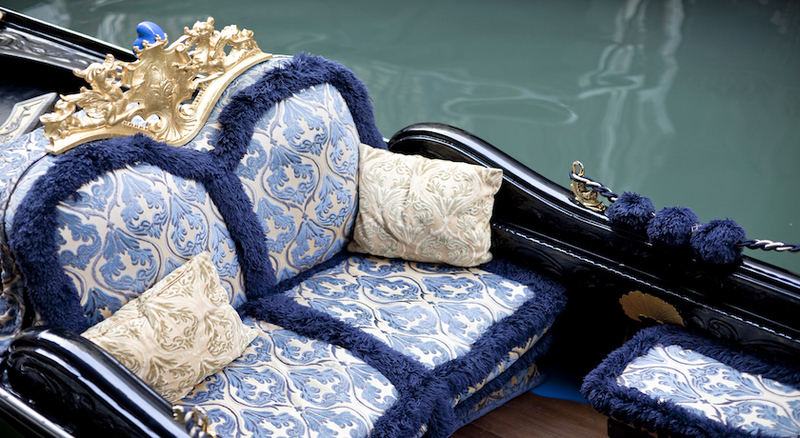 And now the Italian Dream is yours! 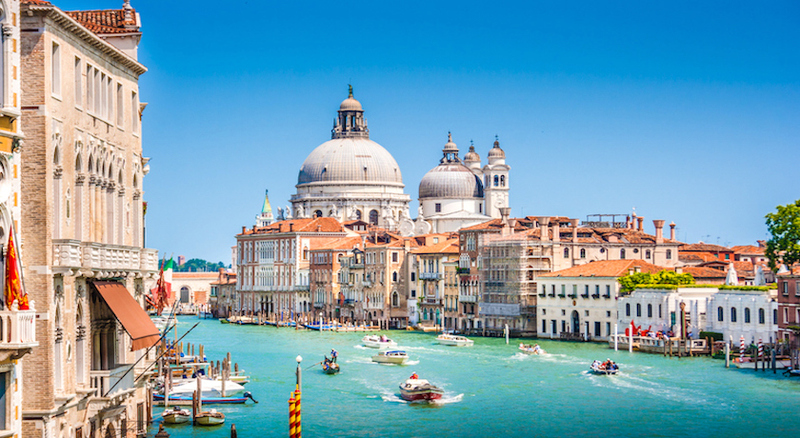 Why not visit both Florence and Venice in this fantastic twin-centre break? How? As your god of Mercury, we make the arrangements. 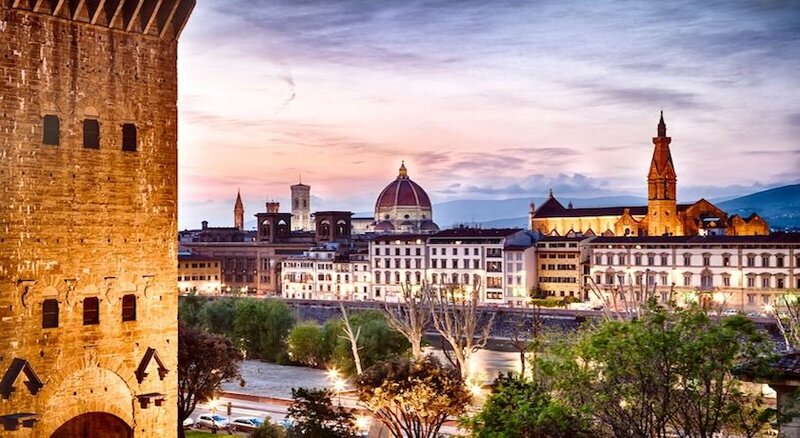 First up, we fly you to Florence for two nights at the 4 star Grand Hotel Mediterraneo. 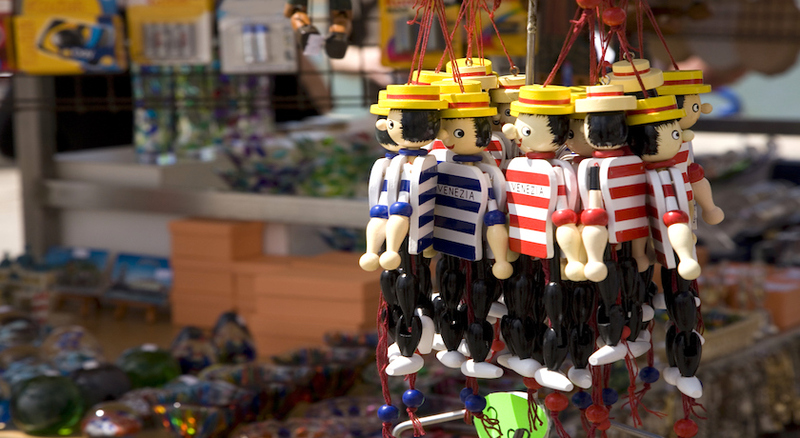 No other city blends Renaissance art, cultural wonders and ancient architecture so beautifully. 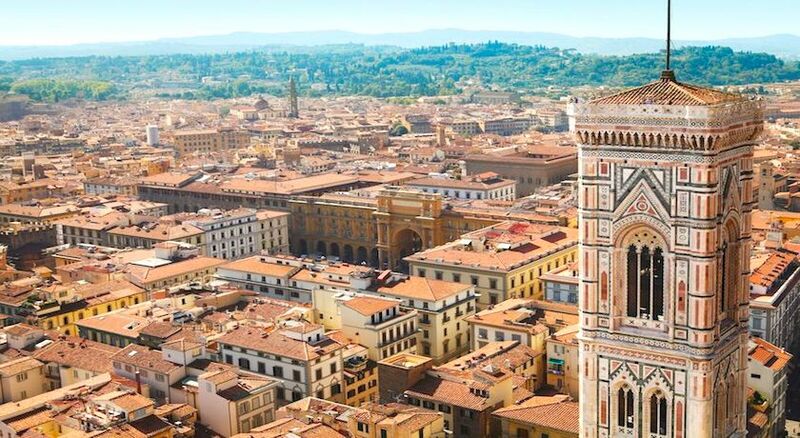 The prettiest of all Tuscan towns will forever display the overpowering treasures of past masters, including Michelangelo, Da Vinci and Dante. 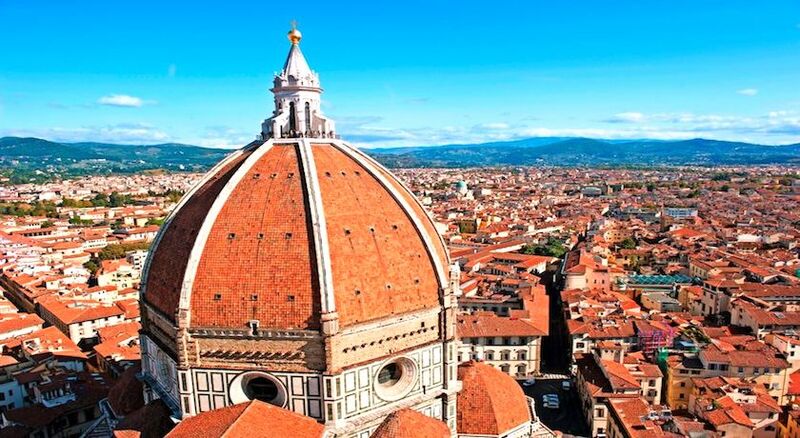 Next up is a fantastic train journey from Florence to Venice. 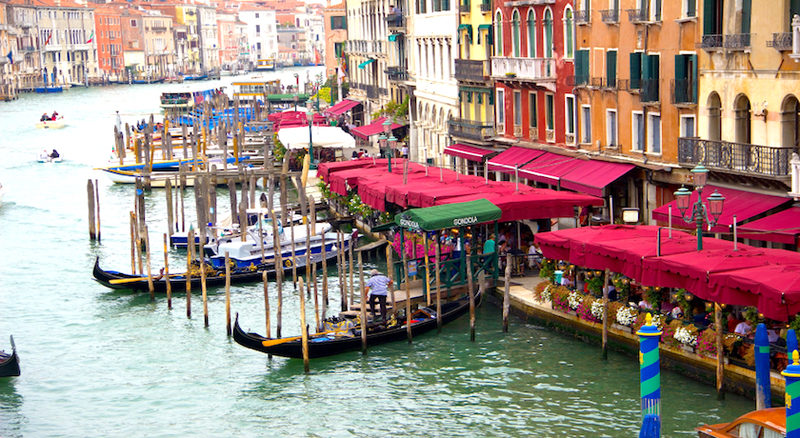 Fancy an aperitif overlooking the water or an Italian feast in Venice’s bacari? 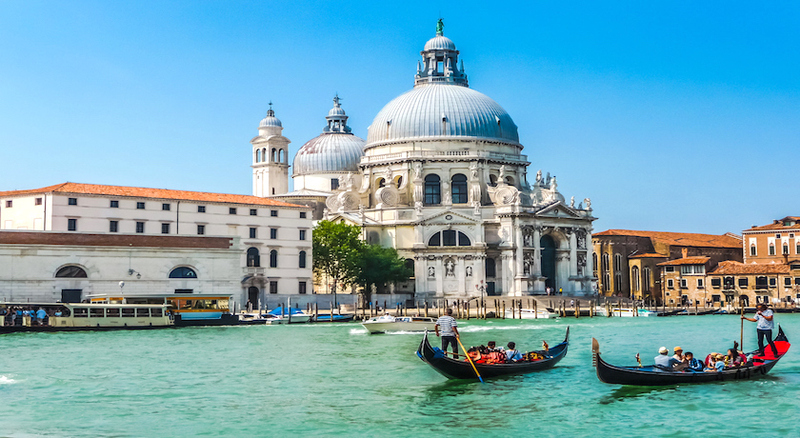 For two nights at the 4 star Giorgione Hotel, delve into this magical lagoon and discover mind-blowing sights and historic splendour. 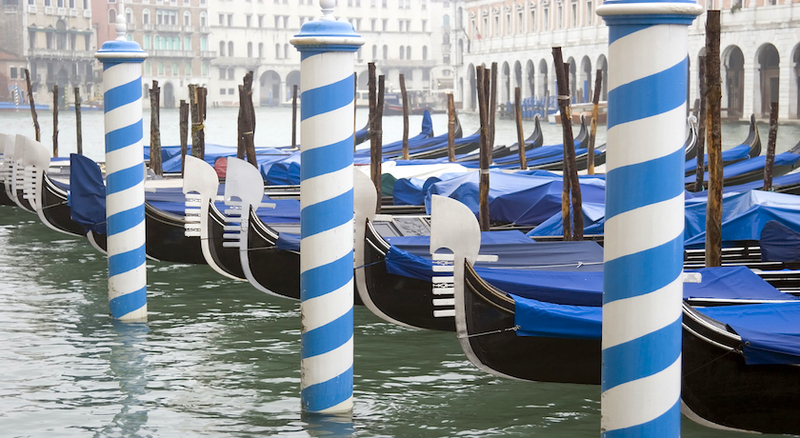 Off the tourist track, uncover a water-world of dainty bridges, winding waterways and labyrinthine alleys. Bellissima! 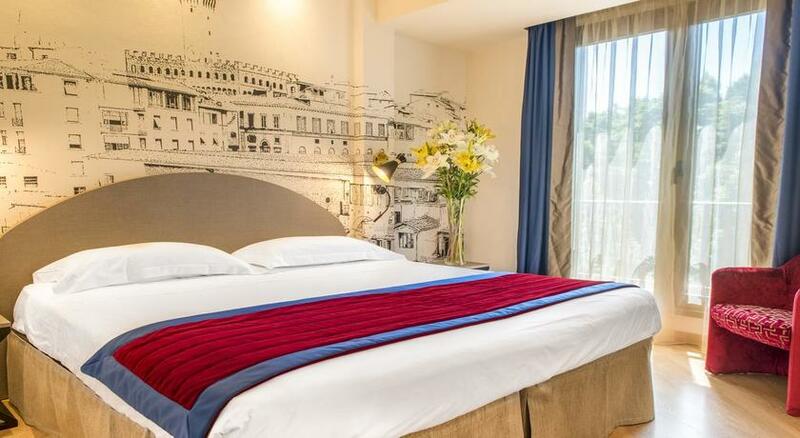 Grand Hotel Mediterraneo is set on the banks of the Arno River, just 1 km from Piazza Santa Croce. 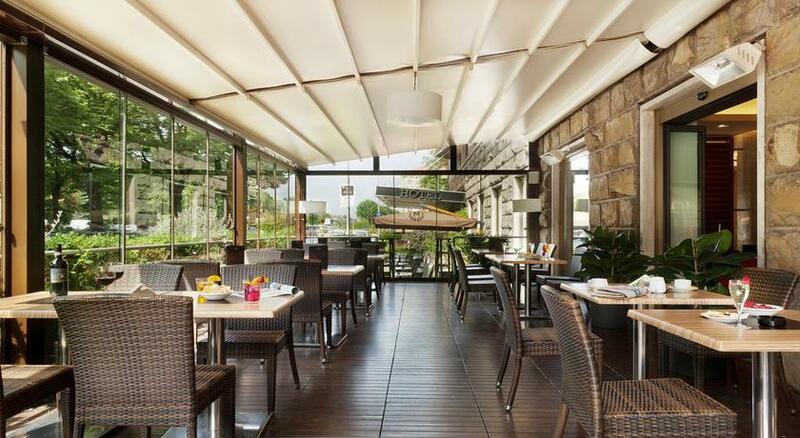 Rooms offer Wi-Fi, and there are 3 à-la-carte restaurants serving Tuscan dishes and special diet menus. 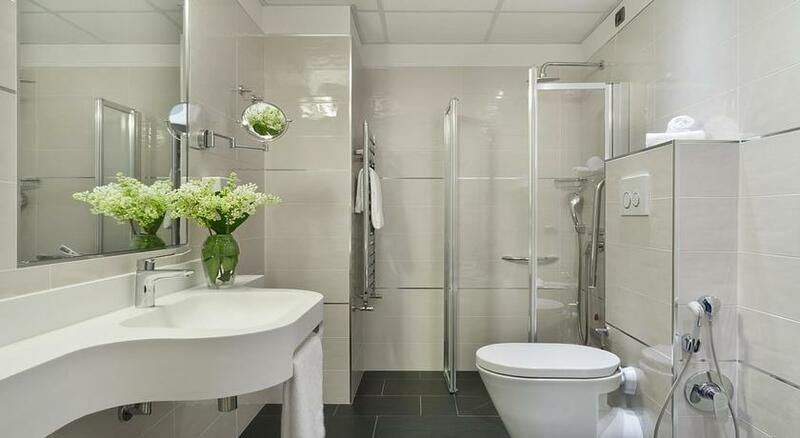 The en suite rooms include satellite TV, air conditioning and a minibar. 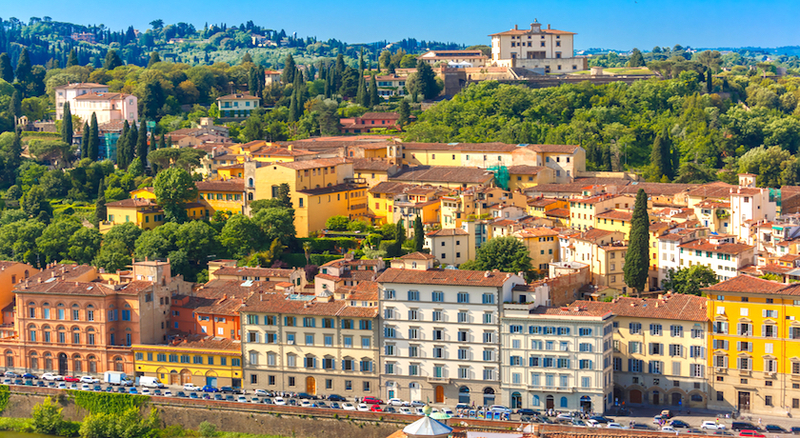 Some have panoramic views of the river, of the green hills surrounding Florence, or of Piazzale Michelangelo viewing point on the other side of the bridge. 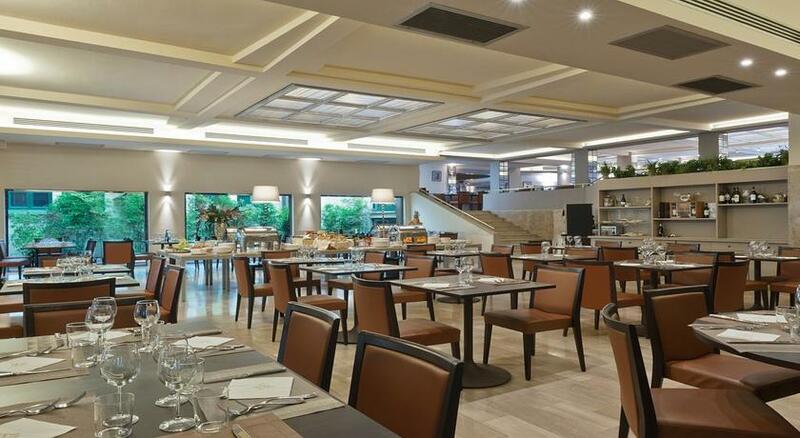 The Mediterraneo Grand Hotel features a cocktail bar and a lounge where guests can relax. 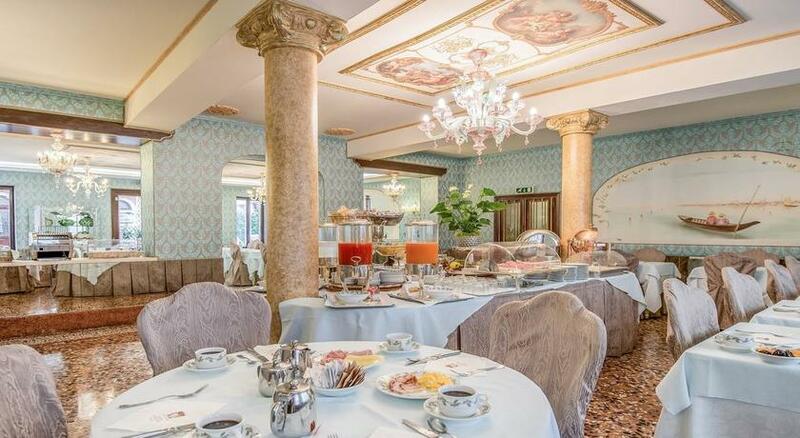 Breakfast is served daily and includes gluten- products. 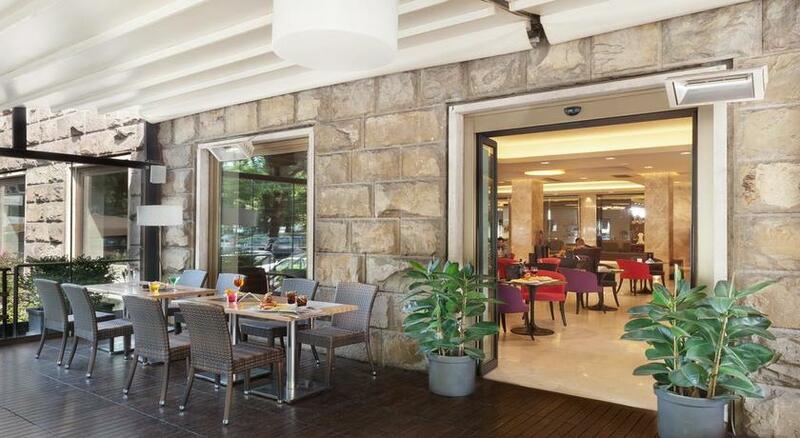 Half-board is a varied 3-course dinner with choice of starters, main courses, and deserts. Gluten- dinner is available on request. In the lobby you will find an internet point with 4 computers. A garage is available, and public buses stop 300 metres away. 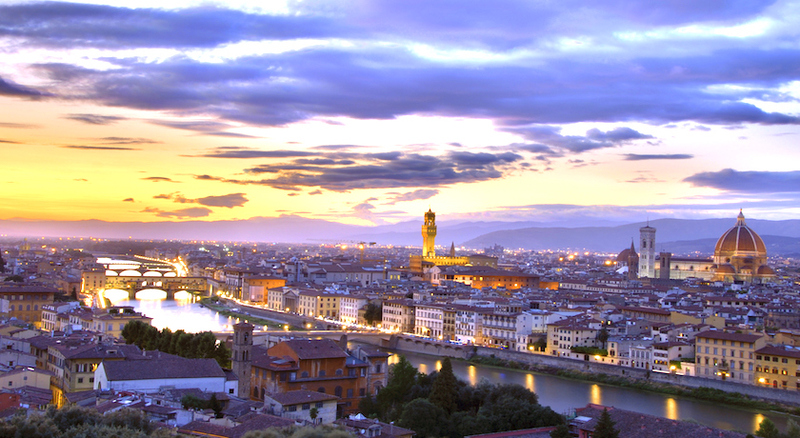 Firenze Campo di Marte Train Station is a 15-minute walk away. 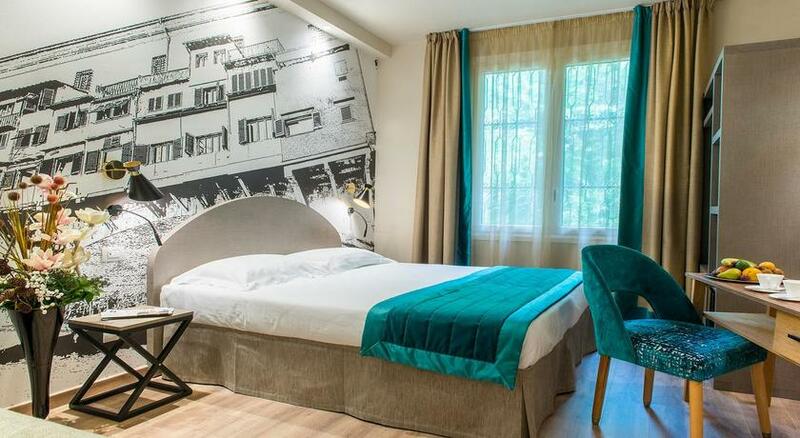 The property is located in Lungarno del Tempio, which is highly rated by guests for nightlife, tourism and scenery. 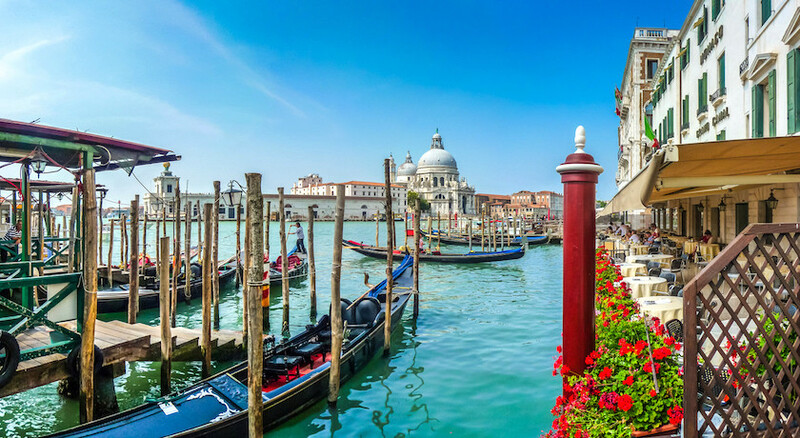 Hotel Giorgione is just a few minutes from the Rialto Bridge and St. Mark’s Square, and the city’s most prominent attractions. 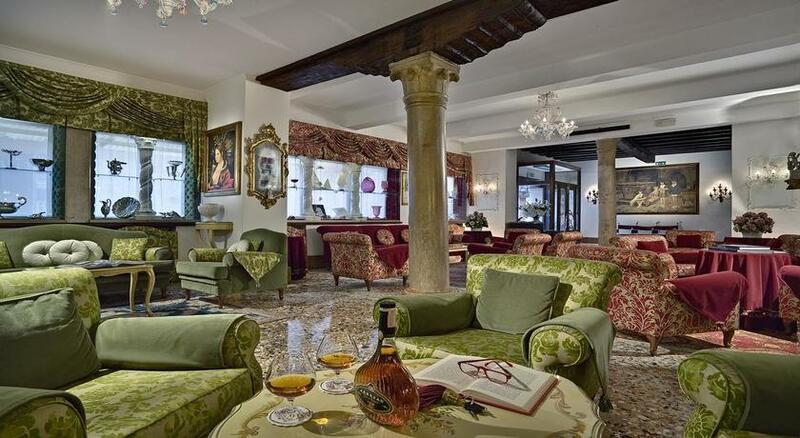 Among 4 star hotels in Venice, the Hotel Giorgione stands out as a true example of excellent hospitality. 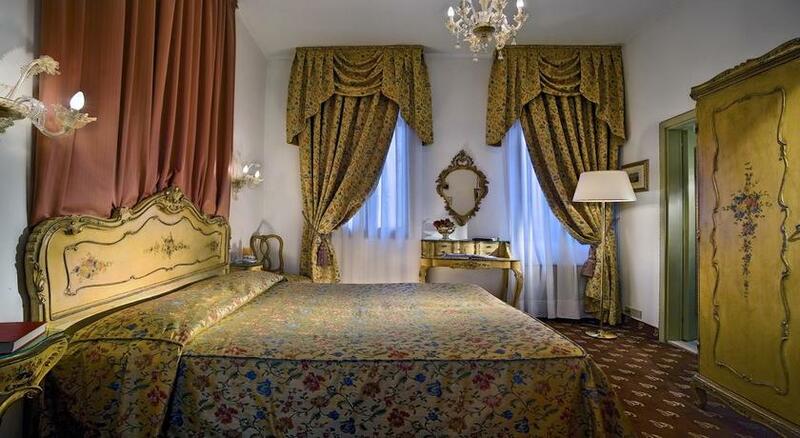 The elegant rooms feature precious fabrics and Murano-glass chandeliers. 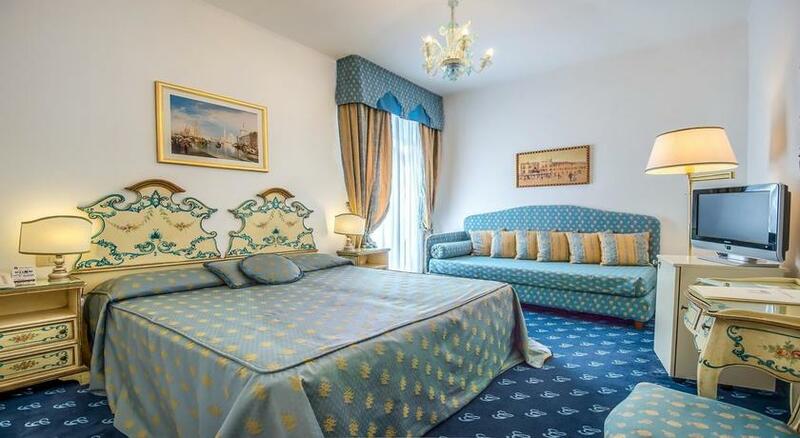 They combine period furniture with modern amenities, such as an LCD TV with satellite channels. Wi-Fi is free throughout. 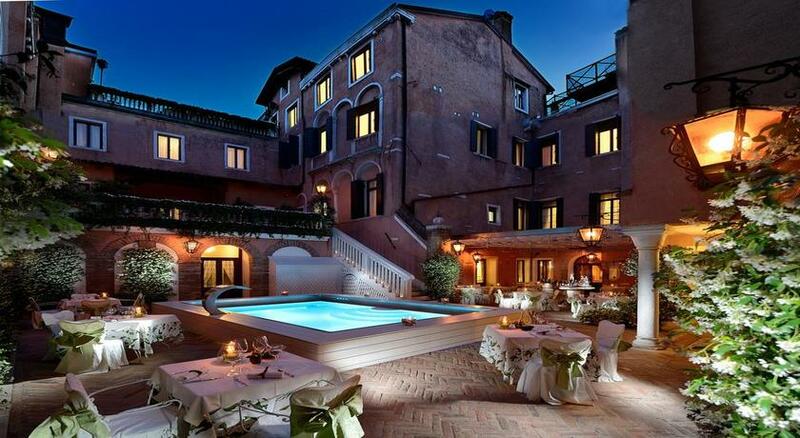 4-star Hotel Giorgione is a romantic hotel in Venice featuring spacious and elegant halls and an oldinterior courtyard with a fountain, a charming area where guests may pleasantly linger: an ideal place to enjoy breakfast or a candlelight dinner during the warm season.